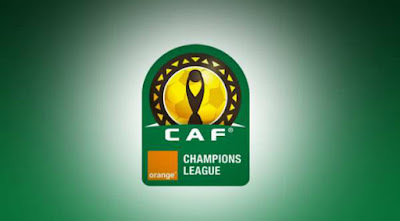 Nigerian champions Enugu Rangers will face Algerian club Jeunne Sportive Saoura in the preliminary round of the CAF Champions League. The first leg will be played away in Algeria on 10, 11 or 12 February 2017, with the second leg to be played in Enugu a week later. The winners of the tie will face former champions and this year's finalists Zamalek in the next round. Super Four champions Rivers United have also been handed a tricky fixture against Mali's AS Bamako. If Rivers United see off the Malians, they will face El Merrikh of Sudan or Sony Nguema of Guinea in the next round. The Pride of Rivers will travel to Bamako for the first leg and will host the return fixture at the Yakubu Gowon Stadium. In the Confederation Cup, Federation Cup winners FC IfeanyiUbah will travel to Egypt where they face Al- Masry in the first leg of their preliminary tie. If IfeanyiUbah beat the Egyptians, they will face Djoliba of Mali. Nigeria's other representatives in the competition Wikki Tourists will tackle RSLAF of Sierra Leone in the preliminary round and Club Africain of Tunisia in the first round.